It's nearly two years since Don't Kill My Vibe estab­lished Sigrid as a promising pop thing, and well over a year since she released Strangers, which became her biggest song. Strangers went gold in the UK and was her first (and to date only) Top 10 single, and it's still Sigrid's biggest track on Spotify, with three times as many streams as anything she's done in the last year. Those Spotify numbers tell the worrying story of Sigrid making a big entrance, building through 2017 then gradually losing listeners' interest. 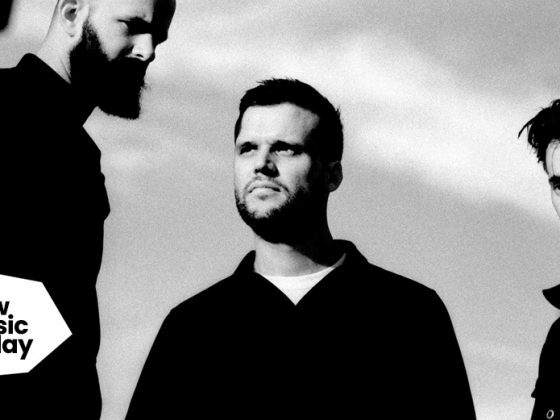 Was Sucker Punch supposed to be the big track that launched the album? It felt like it got that sort of push. But it stands at 7.8m Spotify listens; Strangers has 65m. YouTube numbers echo all this. It'd be nice to think that there are numbers elsewhere that tell a totally different story. Sigrid has pretty much the same number of monthly listeners as Robyn, for instance, and Honey's streaming numbers are, to put it politely, under­whelm­ing, but Robyn can still sell concert tickets. Maybe, once she's finished with her arena dates sup­port­ing George Ezra, Sigrid will be able to announce a big tour of her own. Maybe she's getting enough sync deals for none of this to matter. Maybe her merch — she's selling socks — is a big deal. Maybe she's 'that sort of artist'. In any case, with Sigrid's debut album out in a couple of months, new single Don't Feel Like Crying has a lot of work to do and for better or worse it def­in­itely sounds like it's working pretty hard. The nuance of songs like Don't Kill My Vibe, Plot Twist and even Strangers is less pro­nounced, with Sigrid making a heavier nod than ever to parts of the pre­vail­ing Spotpop sound, with hints of Jess Glynne. Maybe this was the plan all along? 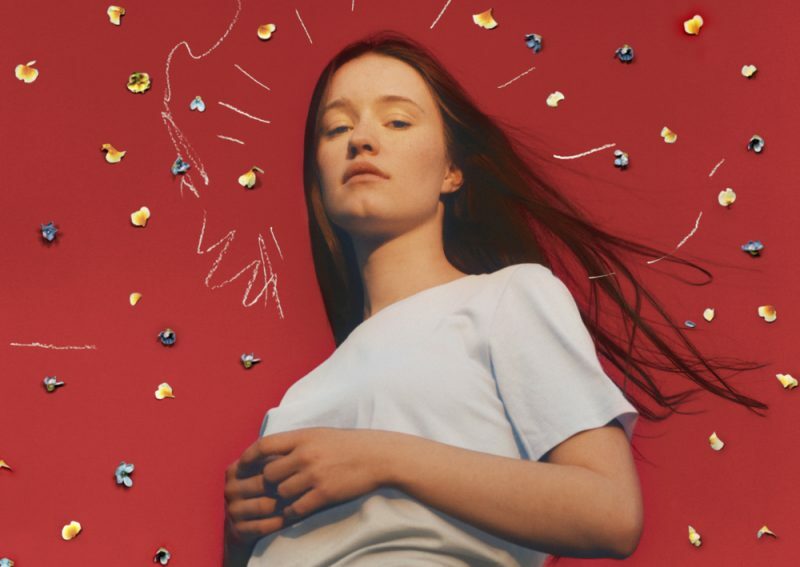 There's less Sigrid in this song than in those tunes that got everyone excited two years ago, but while the main chorus hook feels as func­tional as something you'd expect to find in a Sigala single there are enough flour­ishes elsewhere — in the verses, the pre-chorus, the talky bit near the end — for this to feel like the work of a still rel­at­ively exciting, still rel­at­ively new artist. And obviously if she needs numbers quickly, combining factors like Spotpop, Jess Glynne, Sigala and a little bit of the old Sigrid magic is, on paper at least, probably the best way to go. New Music Friday: Ariana Grande can and will make purchases.